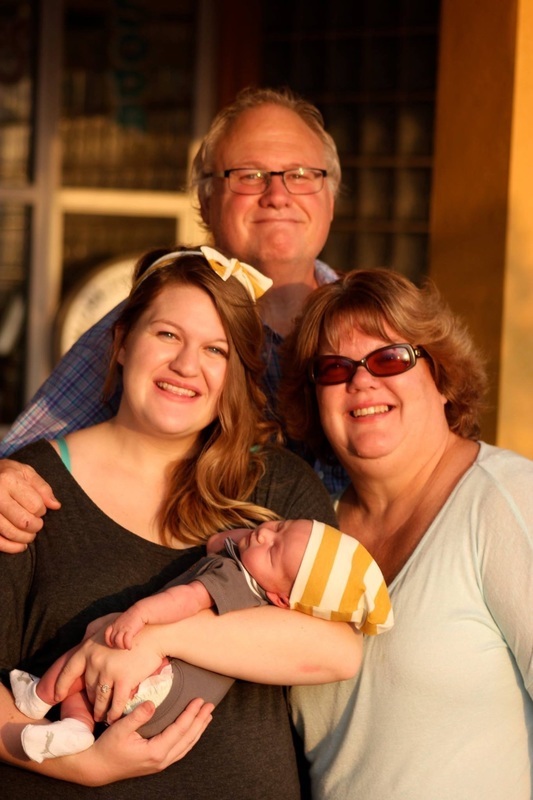 Mrs. Whealton with her husband Rick, their daughter Bonnie and grandson Maverick. Mrs. Whealton is a 4th generation Brooksvillian and has worked in education since 1987. She has been teaching at Parrott since 2009. Mrs. Whealton attended Brooksville Primary, Mitchell L. Black Elementary, Brooksville Junior High, and Hernando High School and received her BA in Religious Education. She has worked at the Grace World Outreach Church as the Choir/Production Director for over 10 years and at Hernando Christian Academy as the principal of middle/high school for 6 years. Mrs. Whealton has been an ESE teacher at Parrott and more recently is our Chorus and Music Appreciation teacher. She teaches basic music theory, basic vocal technique, music History, Orchestration, Instrument families, Musical Theatre, and all around appreciation for all styles/genres of music. Mrs. Whealton loves the family atmosphere at Parrott and appreciates the opportunity to bring - and keep - the Arts (music) at the middle school level. She is always striving to provide music programs that the students, staff, and community can be proud of . You can find Mrs. Whealton in the Chorus room at Parrott singing her heart out with our students! An interesting fact about Mrs. Whealton is that she sang in a Super Bowl half-time show with Bruce Springsteen!